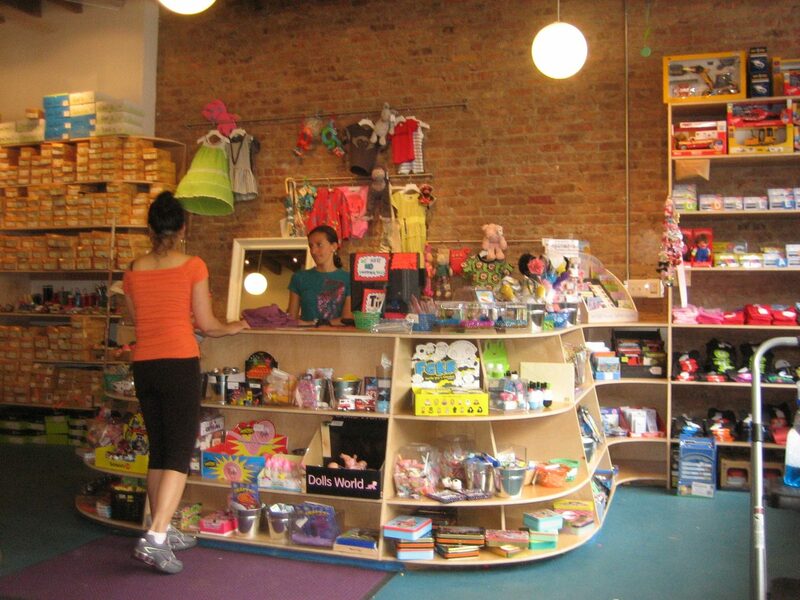 If you own a toy store a small business loan will help you get tax dollars. How? Tax season is coming up and think of all the families that receive refunds. People who have children get back anywhere from $2,000 to $5,000 in tax refunds. This is extra cash in their hands that they did not have. Also, these people have children. If you begin to market your products and services to these families and their children get a hold of your flyers, videos, or announcements you are more than likely to capture thee consumers. The holidays is a great time for toy stores, but you compete against every other toy store. During tax season, you don’t have to compete if you do it right. Also, some of the toy stores who sold during the holidays may suffer from reduced inventory or lower expected sales. You will need a good strategy to do this. You want to get involved with the schools in your local area and make your services and products available to schools. Consider joining a Parent Teacher Association and targeting other associations. Increase your marketing and also your sales channel. You have 4 months to do this starting in January. A small business loan can give you the extra cash you need to target these consumers by setting yourself apart from the competition.